You are here: Home / Brow Lifts / Lose the Jowls and the Sags – Facial Plastic Surgery is for Men Too! Lose the Jowls and the Sags – Facial Plastic Surgery is for Men Too! Our Santa Barbara patient Dennis Peterson came in for a refreshed look in his mid 60’s. After a consultation we knew that a brow lift and chin lift were the perfect options for the natural look he was hoping to achieve. 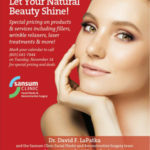 To book a free consultation for men’s plastic surgery please call (805) 681-7844 or email us at faces@sansumclinic.org. 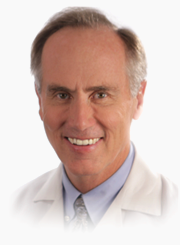 Dr. David F. LaPatka is a board certified facial plastic surgeon. He has performed thousands of surgical and non-surgical corrections of the skin, forehead, brow, eyelids, nose, cheeks, chin, and neck. 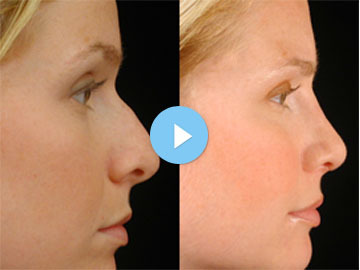 In addition to facial plastic surgery, Dr. David LaPatka is a highly qualified reconstructive head and neck surgeon. He holds board certifications from both the American Board of Facial Plastic & Reconstructive Surgery and the American Board of Otolaryngology, and is a Fellow of the American College of Surgeons. Contact our Facial Plastic Surgery and Aesthetics Department at (805) 681-7844.